Posted on April 22, 2015 by isaacinseoul. 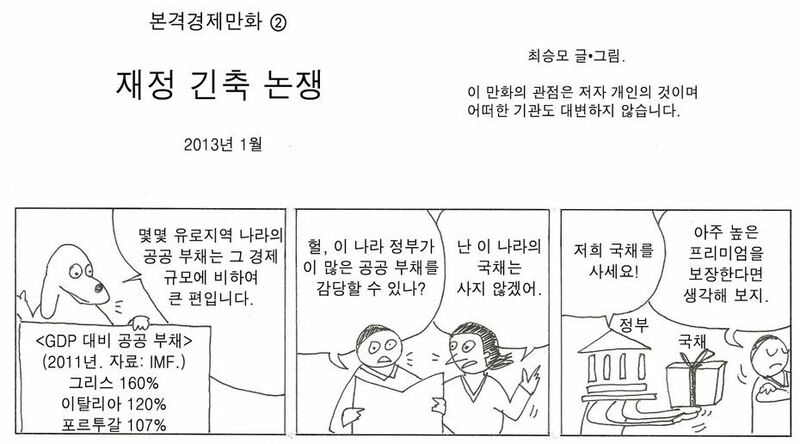 This entry was posted in 잡다한 짧은 생각 and tagged 뉴욕타임즈, 미국경제, 폴 크루그먼, 유럽경제, 재정 긴축 논쟁, 재정적자. Bookmark the permalink.